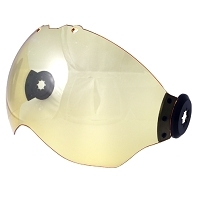 Outer Visor Lenses for the EVO 152 and 252 helmet. 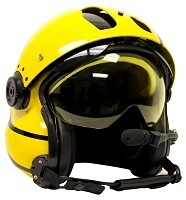 Comes in Grey, Clear and Yellow. 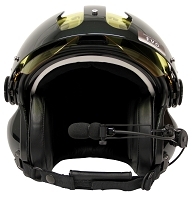 Serrengetti Red, Airforce Gold and Iridiom coming soon. 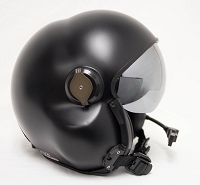 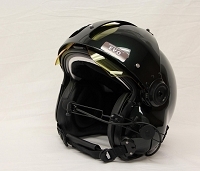 Will retrofit MSA Gallet's 150,250 and LA100 helmets.